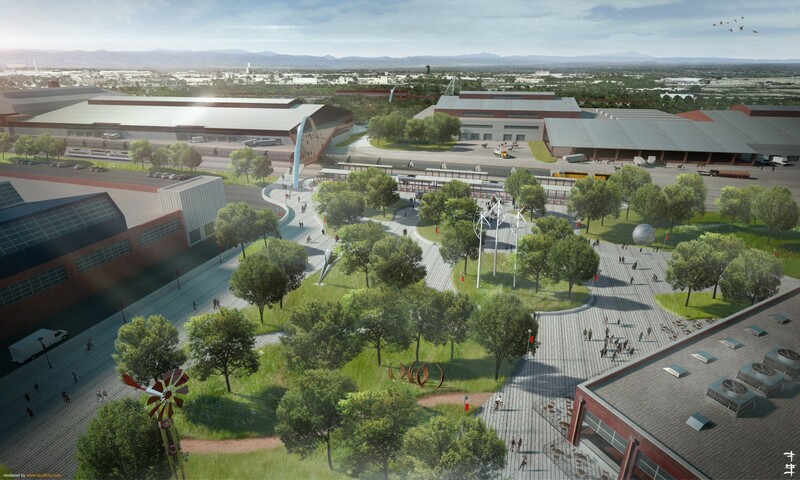 The CSU Water Resources Center at the newly reimagined National Western Center in Denver, Colorado will create unprecedented opportunities for UWIN. 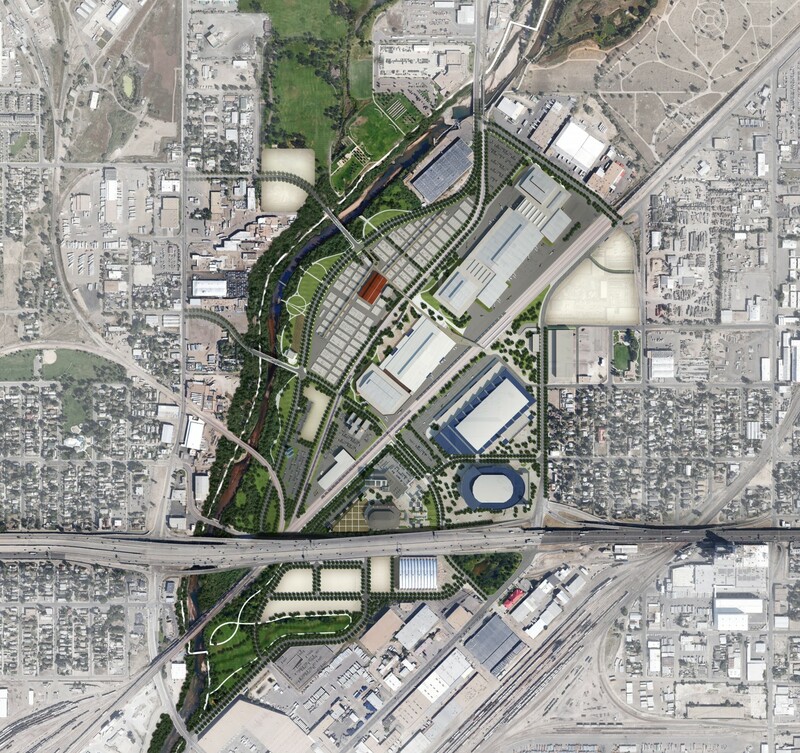 The National Western Center (NWC), a project to reimagine the current National Western Stock Show site in north Denver, Colorado, is one of the nation’s largest planned community revitalization projects. 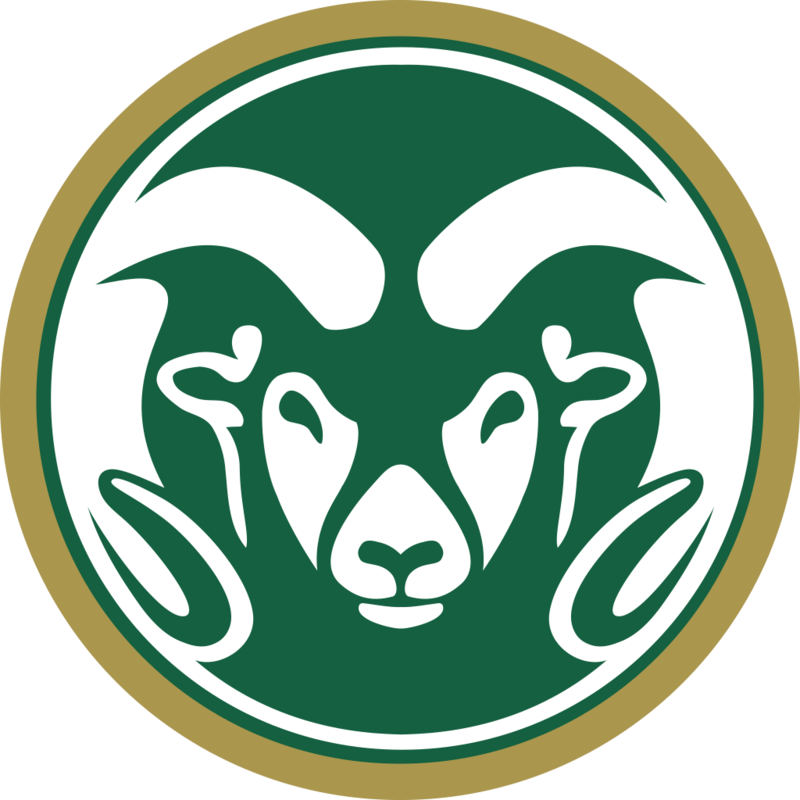 For the last several years, Colorado State University has been among the key partners involved in the visioning and design of the NWC, also including the City and County of Denver, the Western Stock Show Association, the Denver Museum of Nature & Science, and History Colorado. At the core of the $1B project is the CSU Water Resource Center, designed to foster collaboration among sectors focused on water sustainability research, education, and business incubation. UWIN team members are involved with the incorporation of water sensitive design into the overall construction of the NWC and the vitality of the surrounding community. At the Water Resource Center (WRC), Colorado State University, Denver Water, and other partners are working to create state-of-the-art research, education and laboratory spaces that facilitate collaboration around water quality, conservation, reuse-recycling, treatment and other important aspect of water planning in the West. Aligning with a primary object of UWIN, the Center joins academia with practitioners and community members to create one of the most unique cooperative efforts in the nation. 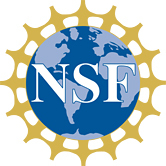 In addition to providing hands-on environmental education opportunities, the WRC will serve as an event space capable of hosting multi-disciplinary programs and water conferences, and attracting students of all ages, as well as water researchers, professionals, stakeholder groups, and community members. The Center will be geographically situated in the unique urban complex of north Denver adjacent to the South Platte River, and connected to the infrastructure systems of Denver Water, Urban Drainage and Metro Wastewater Reclamation. The Center will also be centrally located along a mile of newly restored riverbank. Positioned in such a distinct setting, the Center will provide exclusive opportunities for UWIN investigators to test and implement technologies developed through on-going research projects. Lab space will be dedicated to the development and deployment of new water technologies and provide easy access to multiple water sources. Denver Water’s Advanced Water Quality Facility, which will be located adjacent to or nearby, provides a platform for research and development of water quality applications. Each theme contributes to the overarching UWIN goal of transitioning current water management strategies to a One Water Approach, which views the urban water cycle as a single system, recognizing all aspects of the cycle as interconnected. The CSU Water Resource Center at the NWC will be uniquely positioned to help translate UWIN research into water sensitive design and develop solutions to create more livable communities.